If you're one of the fortunate few to get a brand spanking new Xbox One this year then you're in for a treat as far as backward compatibility goes. Way ahead of Sony, Microsoft have officially tested and introduced updates to support a whole range of classic Xbox 360 games that you can play right now on Xbox One. 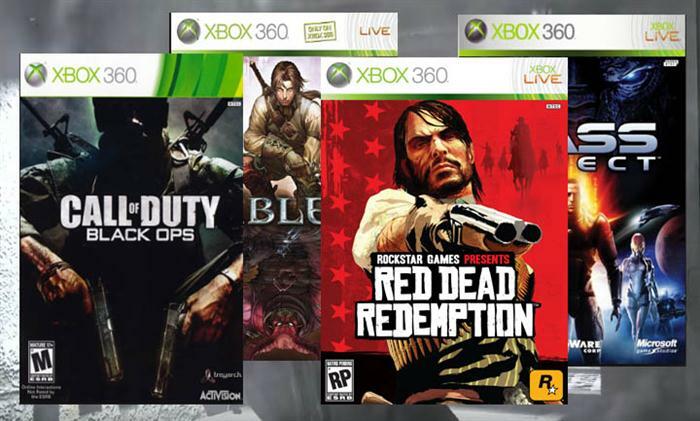 In this post I'll cover what I believe to be some of the best Xbox 360 games that you can play right now on Xbox One. The 360 console was for the best part of a decade, the best gaming console around, ahead of the PS3. 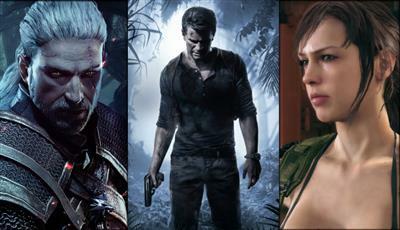 Indeed many of the era's classic games turned out to be Xbox exclusives in their own right. If you're not familiar with the backwards compatibility support then i recommend checking out the official Microsoft Xbox site, but in essence players can get hold of original 360 game discs from Ebay, high street stores, friends or family, and simply load them into the Xbox One. Should you also be using the same family Xbox account to sign in, you'll also enjoy all of the previously purchased DLC for free as well. If you're a fan of Treyarch zombies then Black Ops was arguably the height of the zombie modes success. 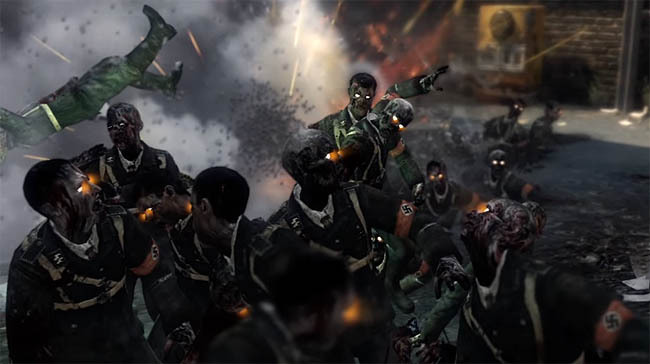 The base zombies maps included Five and Kino der Toten, two very respectable maps by themselves, with the additional DLC maps includinf the now classic Moon and Ascension maps that fans frequently refer to as their favourites. The game is a little dated but the zombies mode still lives on strong, with a fair number of online players having returned since backwards compatibility was confirmed. If you ever get fed up with zombies then the single player content provides a more than adequate campaign outside of the undead world. Halo is one of those games that really defined the FPS genre that we all enjoy today, Halo's strength didn't just lie in its great gameplay but it's soundtrack and story were second to none. This is the third entry in the series and you may consider the earlier entries to catch up on the story but sadly the other games are really dated now. 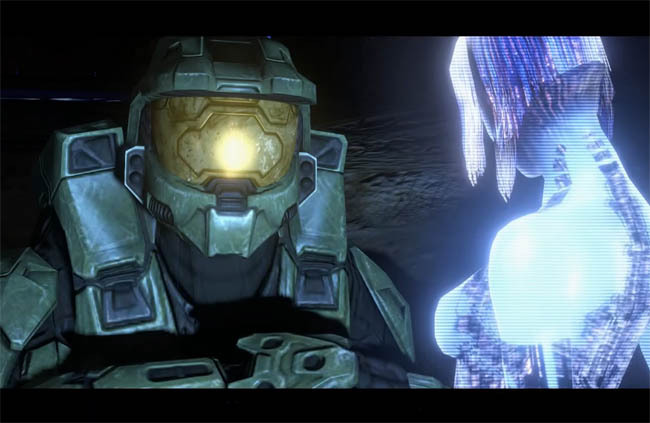 One thing you will surely love about Halo 3 is the final missions and the climactic musical sequence that drives home the Halo theme! With the sequel just around the corner, Red Dead Redemption is certainly worth a look. It's classic Rockstar gaming with an impressive open world and probably the only game to truly master the wild west theme in video gaming. Whilst the original Mass Effect game isn't the best in the series, it's still the point from which this amazing series took shape. The RPG elements are in their infancy but the story is great and the soundtrack follows suit. Combat can be a little clunky but if you can see past this fault, the story behind Commander Shepard is one that's worth exploring. Once you've worked through the first game, there's another two great titles to enjoy with Mass Effect 2 and 3, both of which achieved exceptionally high ratings. These are the perfect way to prepare for the Andromeda release. Dead Space is kind of like the futuristic version of the classic Resident Evil series. It's a classic horror game that will stays true to everything a horror game should do. There are many a tense moment in Dead Space with atmospheric environments and creepy aliens to enjoy. A superbly polished game with adrenaline fueled sequences, Gears of War 2 is an impressive game that slots into a series that spanned several titles. At heart it's a third person shooter set in a science fiction military genre and this game smashed all expectations with some of the highest ratings of all time. Fable 2 is an action/RPG from the old Lionhead Studios which is set in a high-fantasy world with a great emphasis on player choice and consequence. The ending may not be the best but the journey is full of flexible gameplay elements, storybook visuals, and engrossing characters. What's also great is that you don't need to play the original Fable to enjoy this sequel either.